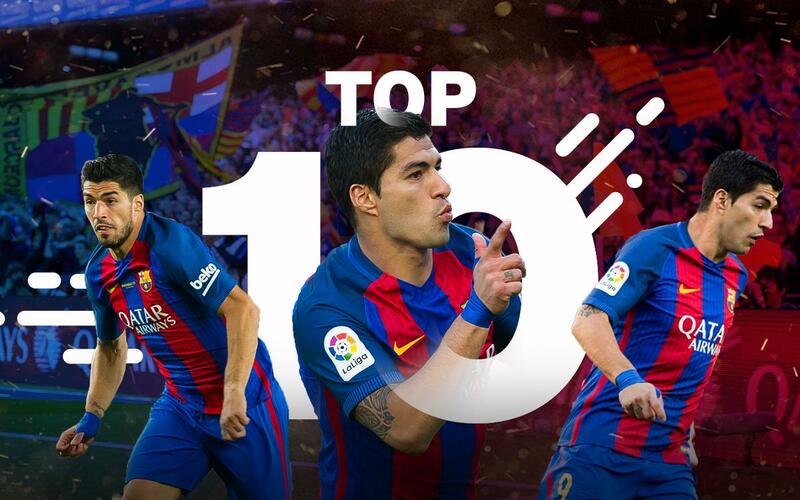 Relive his best 10 goals of the season and enjoy his magnificent strikes! Don’t miss it! Entertain yourself by remembering the best 10 goals scored by Suárez in all competitions. You have to take off your hats to him!